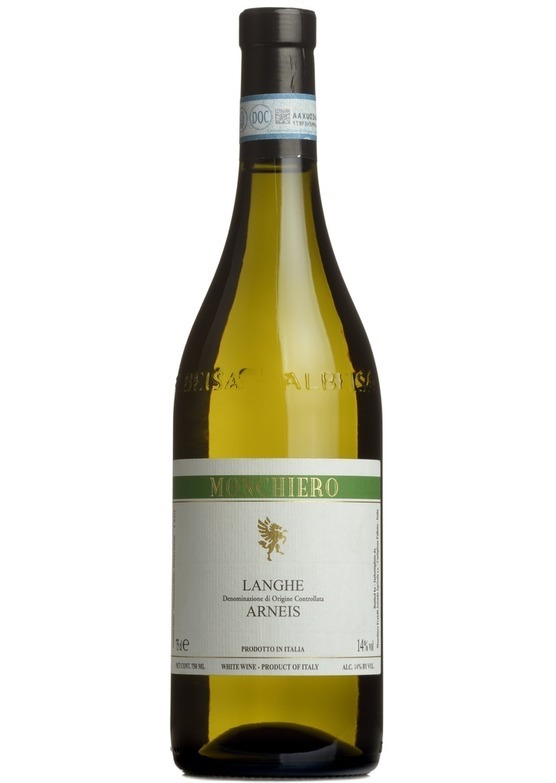 A delightful, characterful white from Piedmont. Delicate flavours of crisp green apples, a lovely hint of minerality and a refreshing finish. Something a little different.